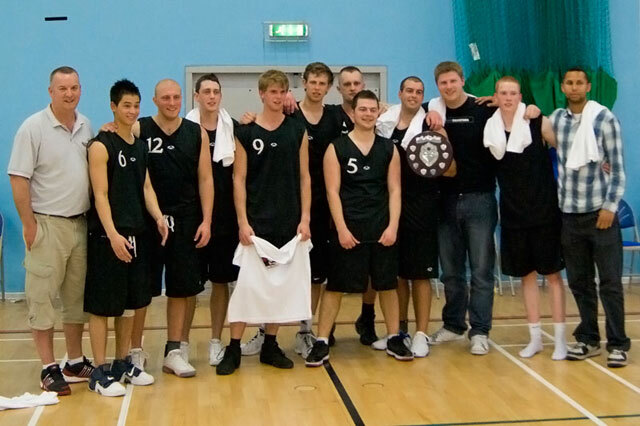 It can be said that the history of North West Basketball emanates from the Blackpool area. Two strong senior Men's League's in the late 70's, in main based around the Fylde Coast schools, with two memorable exceptions being Penwortham and Kirkham Prison. The common link was as mentioned schools of the area which utilized home courts, teachers, colleagues, friends and pupils. A competitive League in both Divisions made entertaining and "come back for more" Basketball.